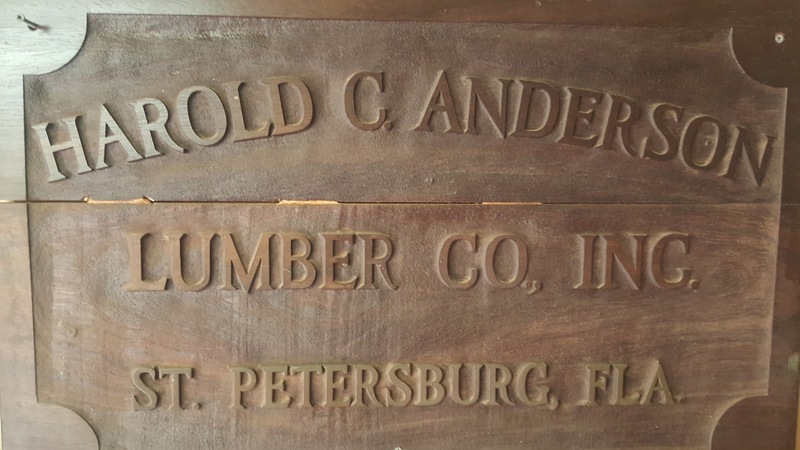 Harold C. Anderson Lumber Company was established on the gulf coast of Florida in 1908. You’ll find all of the hardwood lumber, plywood, rare and exotic woods, marine plywood’s, and even specialty millwork for any of your projects. Experience the work of a family of craftsmen who strive to serve all of Pinellas County and the city of St. Petersburg with their quality lumber needs. Whether you need materials, tools, or millwork done, you have come to the right place. Highly professional craftsmen with many years experience. Family owned and operated business ready to help you. 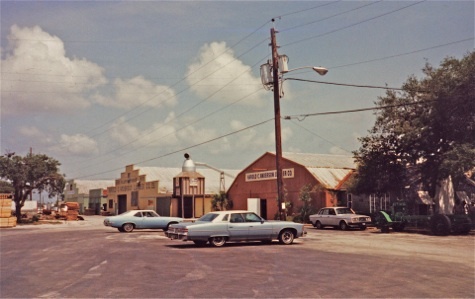 Neighborhood News, “St. Pete’s Jewel of Tampa Bay” 2016 . Custom millwork whether it’s crown molding, baseboards etc.